Field Herp Forum - Lou Boyer takes us along on day two of a field herping trip to Singapore to look for snakes. 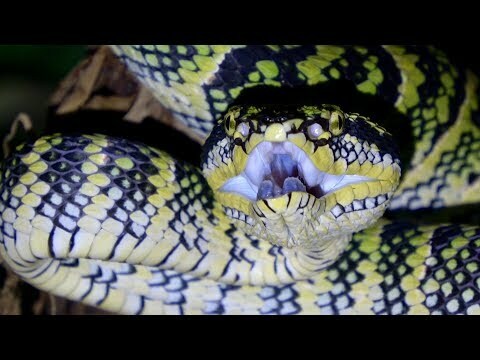 Field Herp Forum - Lou Boyer takes us along on day one of a field herping trip to Singapore to look for snakes. 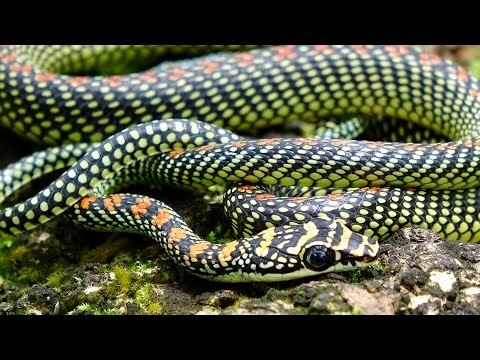 Field Herp Forum - Lou Boyer documents the snakes that he found during a recent field herping trip in Singapore. 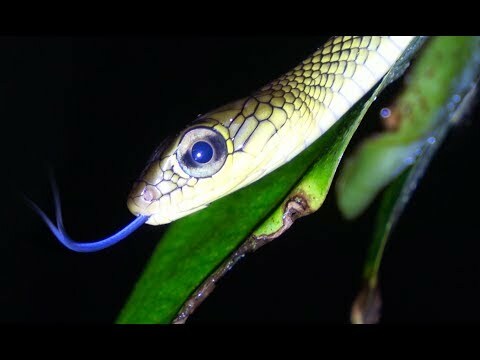 Field Herp Forum - Watch this video documenting the Wagler’s pit viper and reticulated python that a member found during a quick field herping trip in Singapore.